The Cranky Penguin Marathon race is on. Registration is now open! As you can see a change of date… Keep it free, plan your holidays, February 1, 2015 is the date. (This change will please the trail fairies). Feel free to share this info. 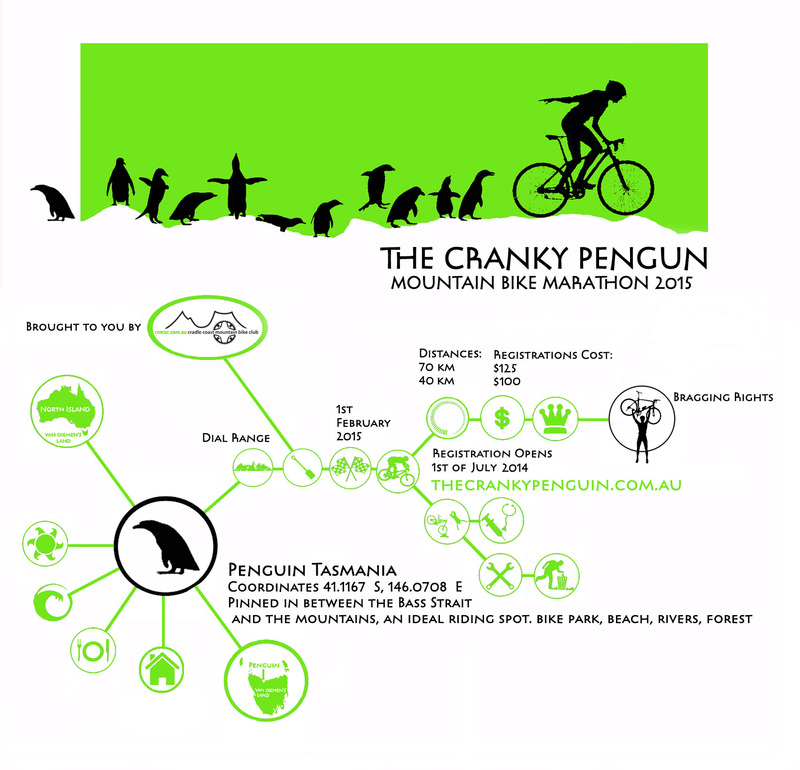 For a great review have a look at what Tassie Rambler Cranky Penguin has to say about the course.